Bensman Family Farms is located in Historic Wayne Township, between Waynesville and Lebanon Ohio. Twenty four of the farm’s 49 acres are devoted to prairie grass, with the goal of re-establishing a population of Bobwhite Quail and Ringneck Pheasant. The remaining ground is split between hay and pasture. 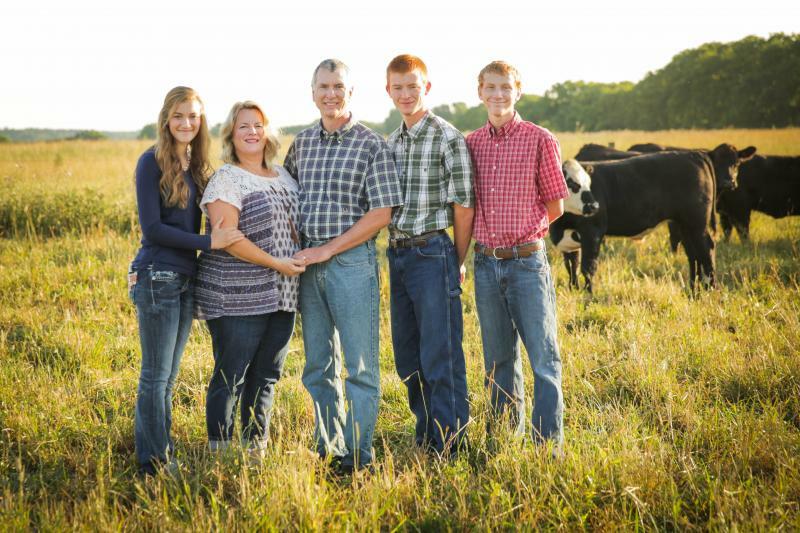 The Bensman family includes parents Tom and Christine and their three children, Paul, Joseph and Caroline. The children help with the day to day operations as well as care for their 4-H livestock projects. 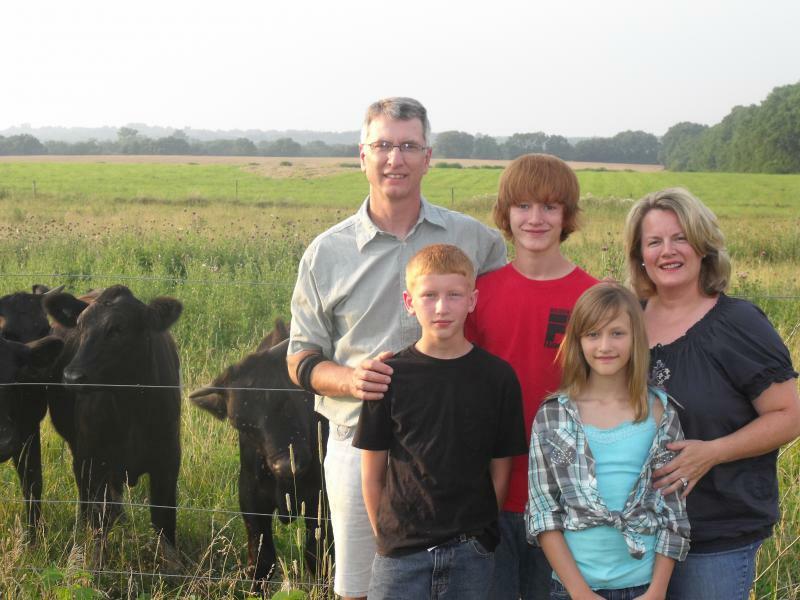 Copyright 2011 Bensman Family Farms. All rights reserved.